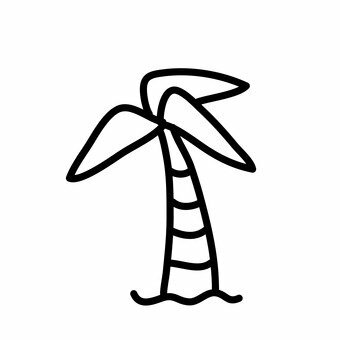 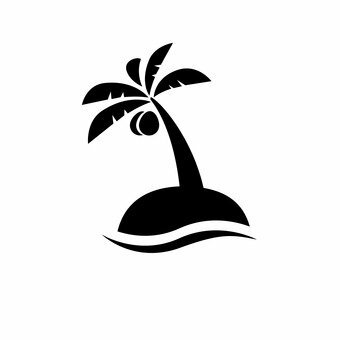 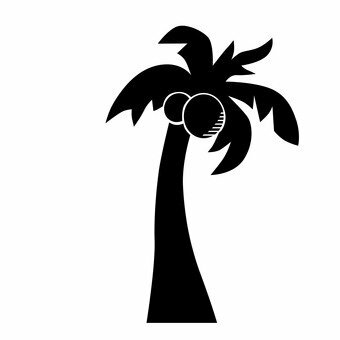 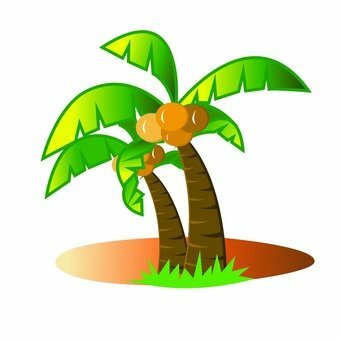 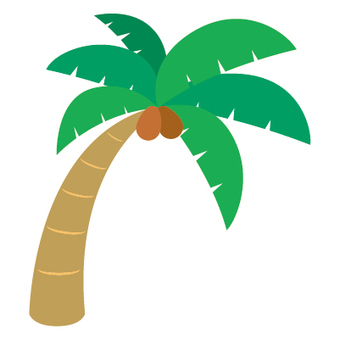 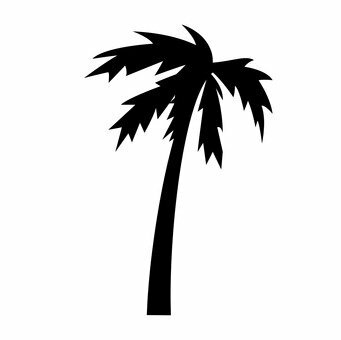 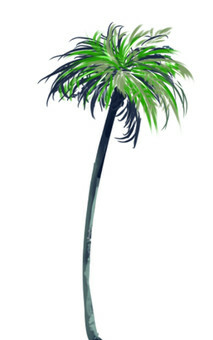 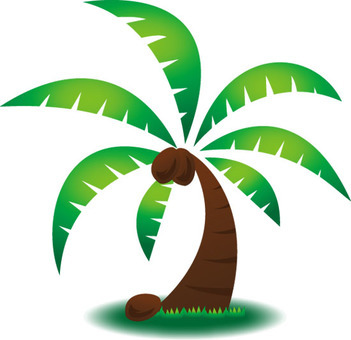 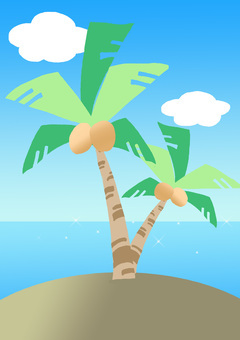 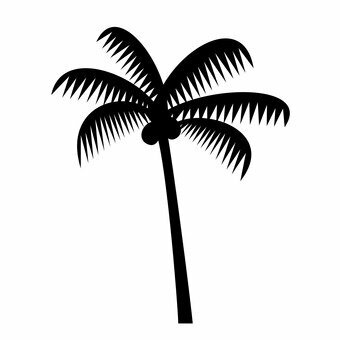 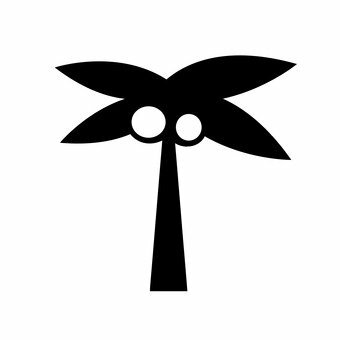 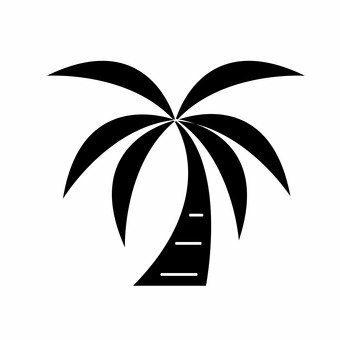 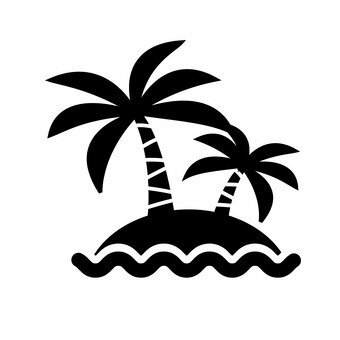 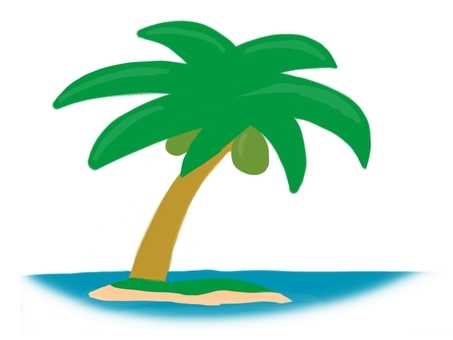 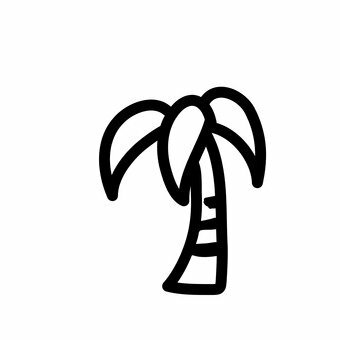 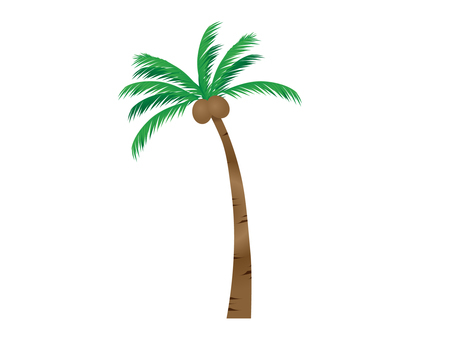 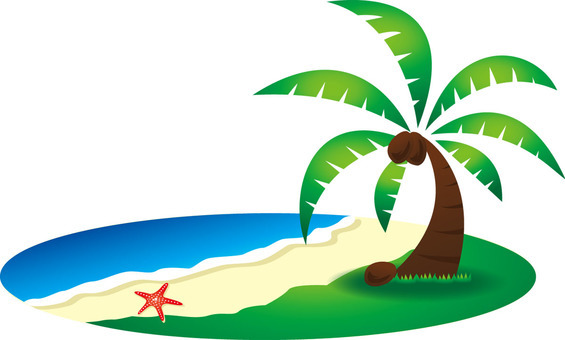 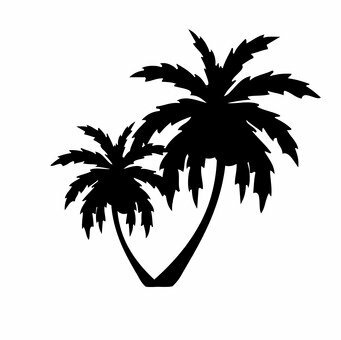 Palm tree is a photo of ATOM author. 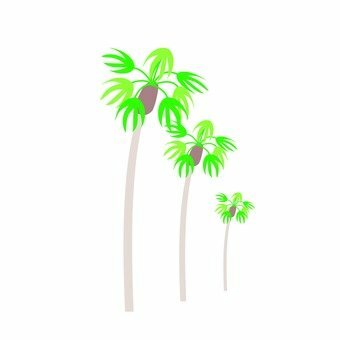 This photo includes Palm tree Palm tree Palm fruit Southern country blue sky tags. 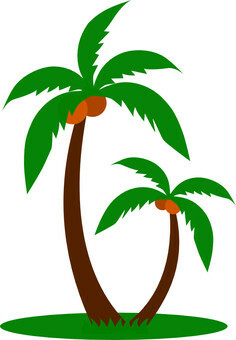 To download photo (S, L, M sizes) you need to register the account and log in.